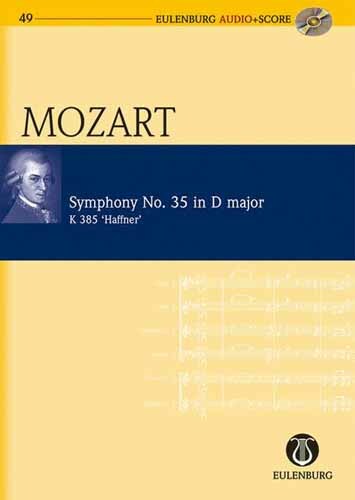 This impressive concerto has rightfully earned its nickname of 'Olympian' or 'Emperor.' 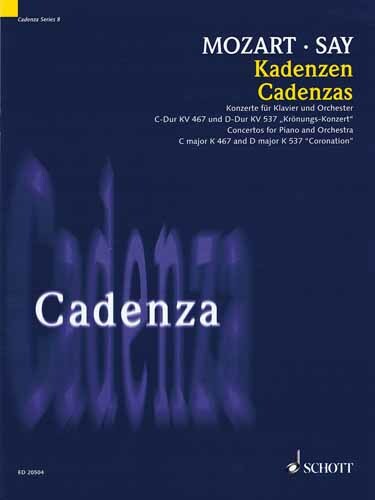 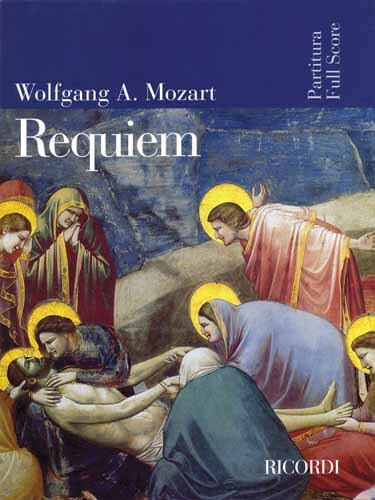 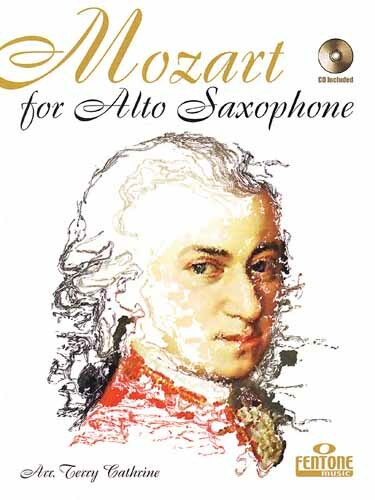 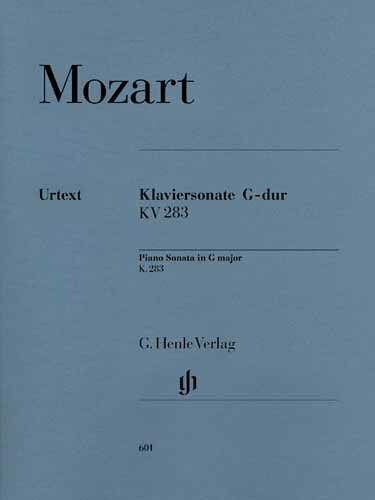 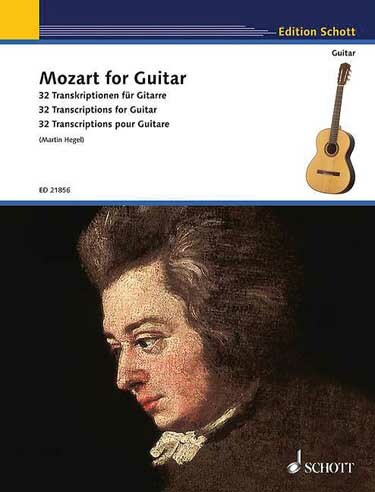 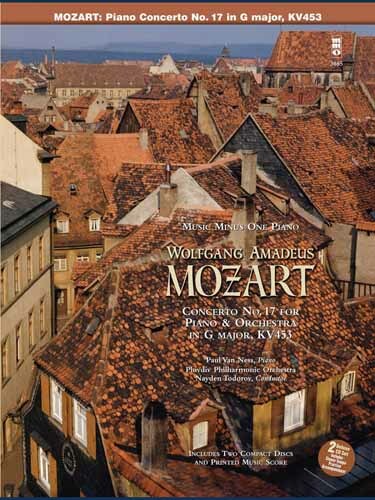 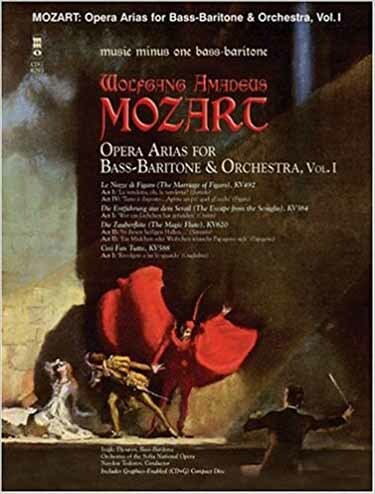 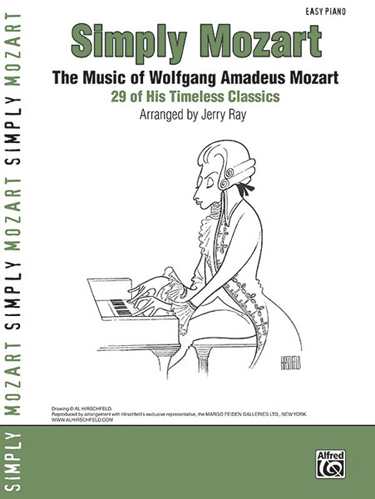 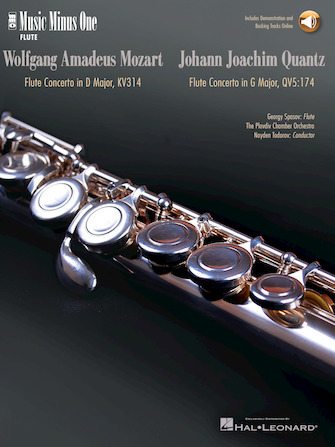 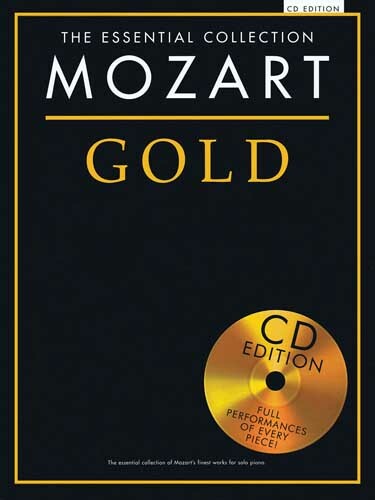 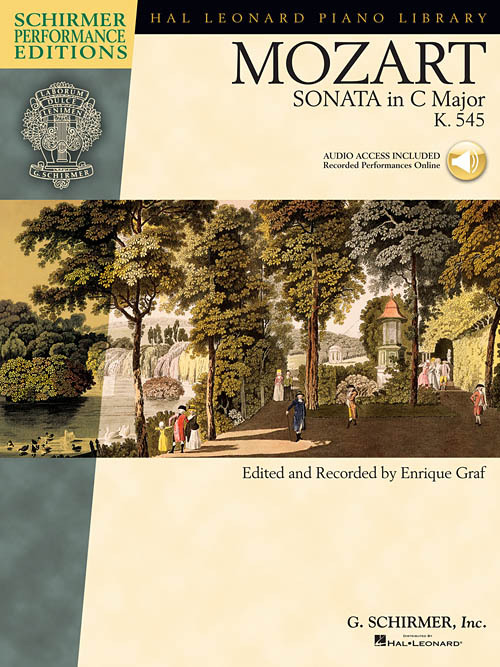 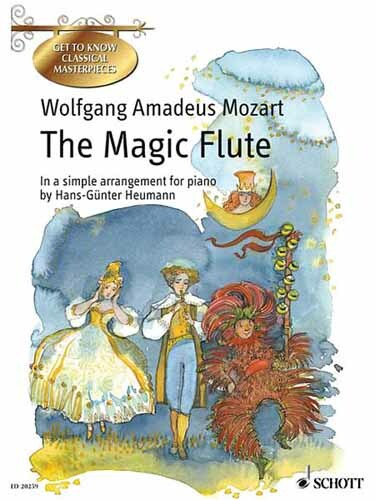 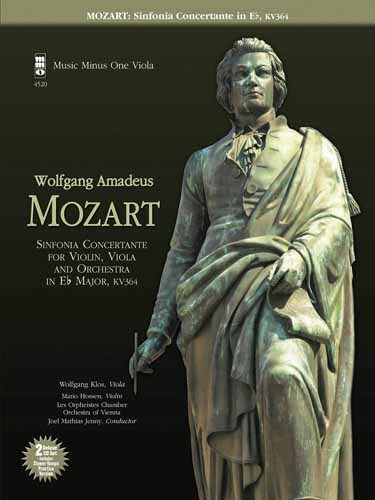 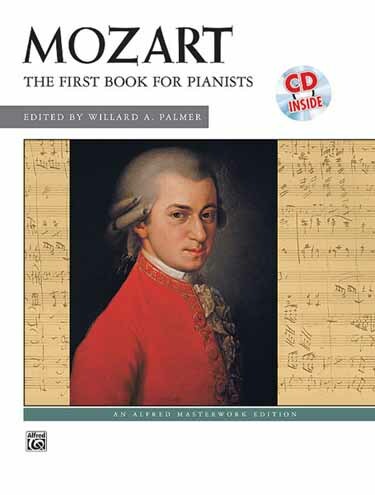 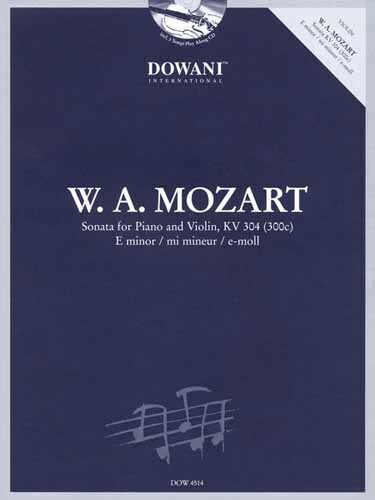 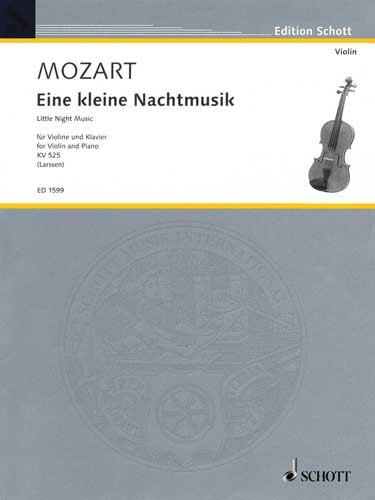 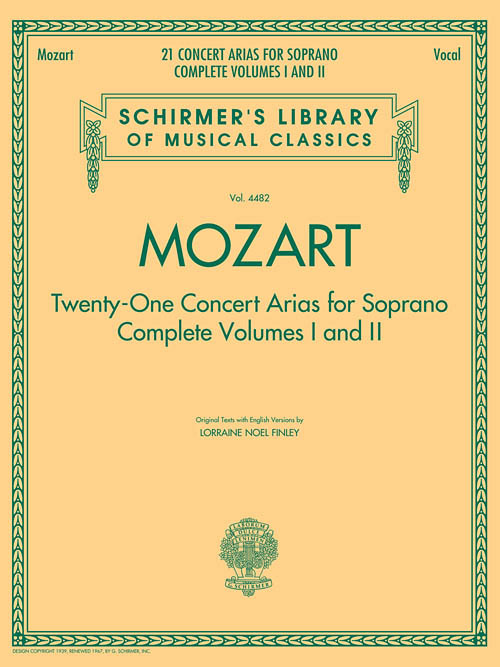 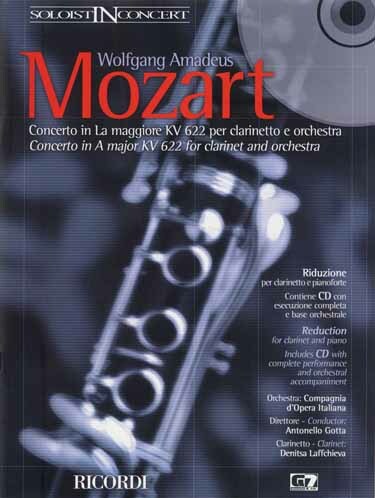 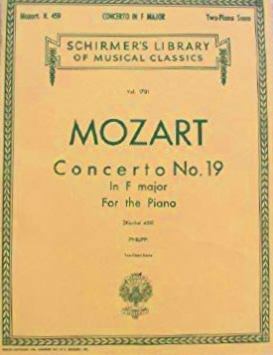 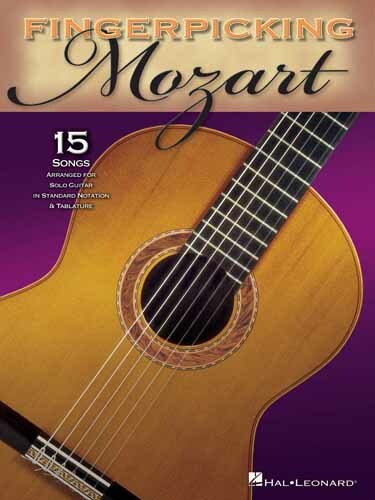 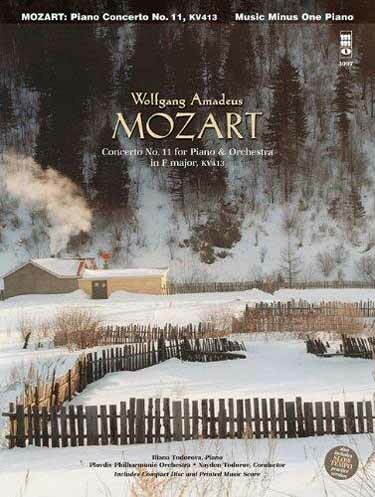 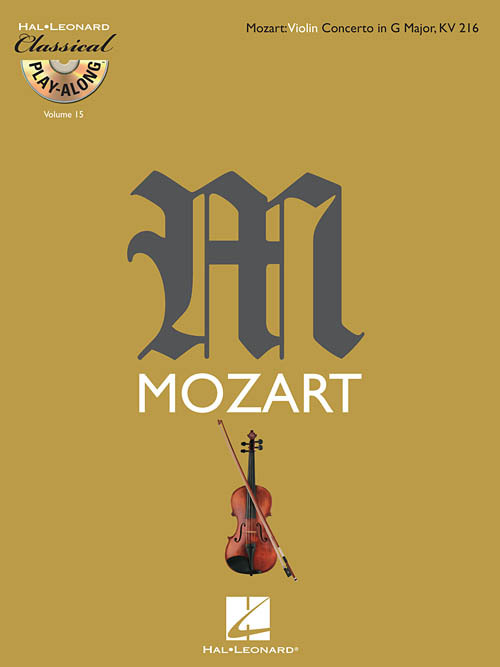 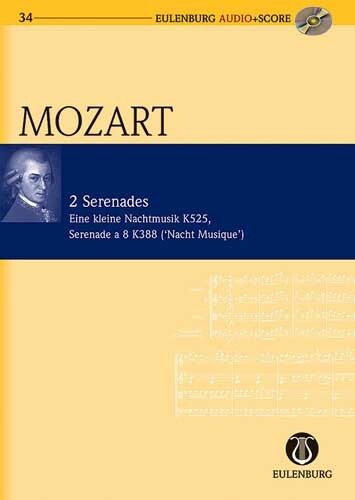 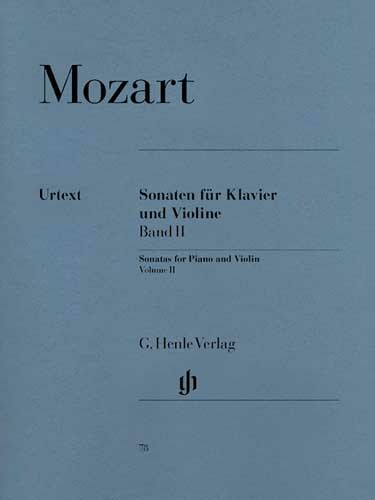 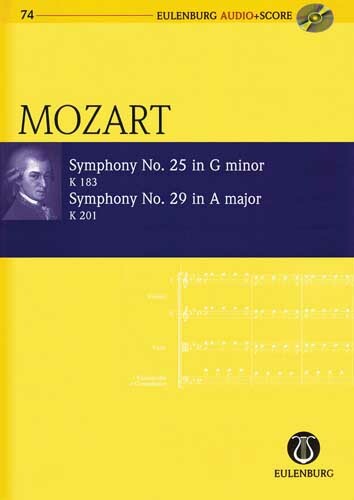 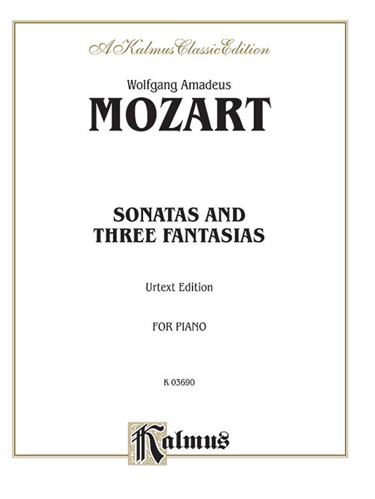 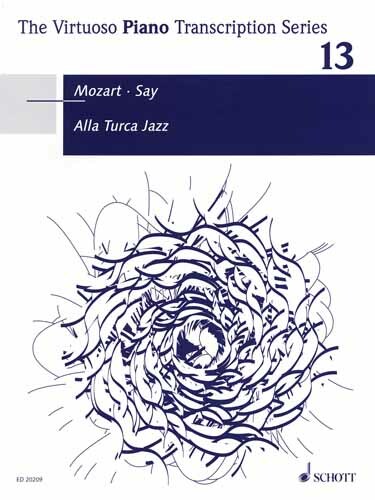 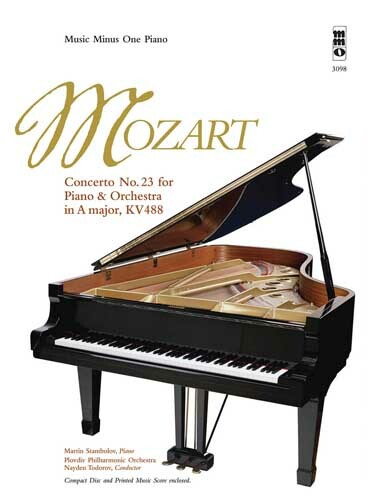 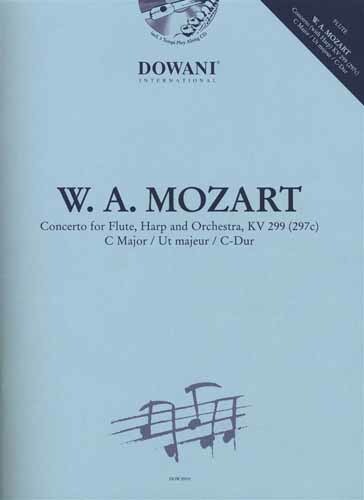 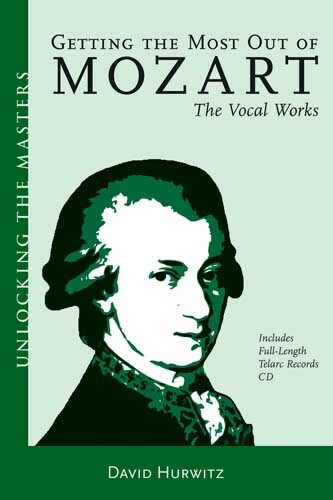 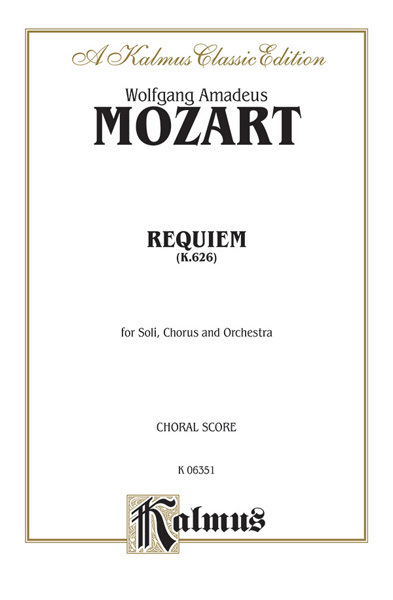 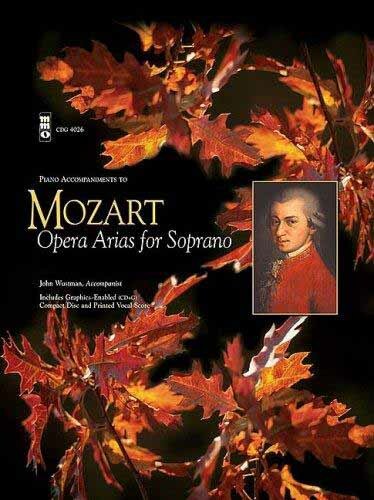 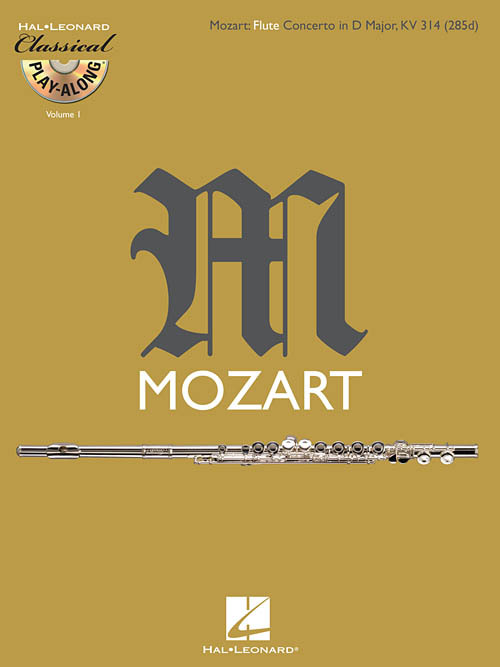 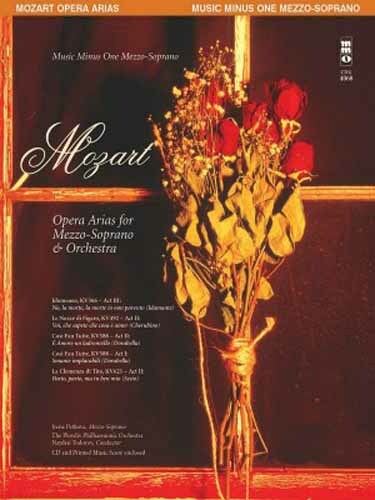 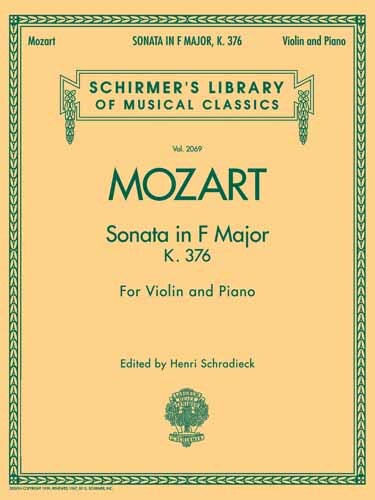 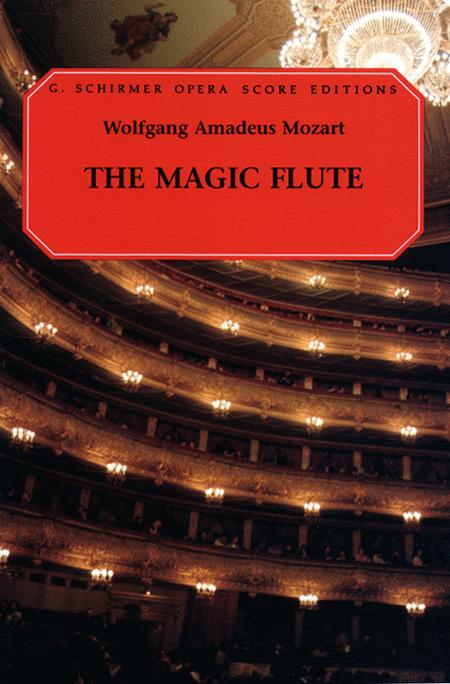 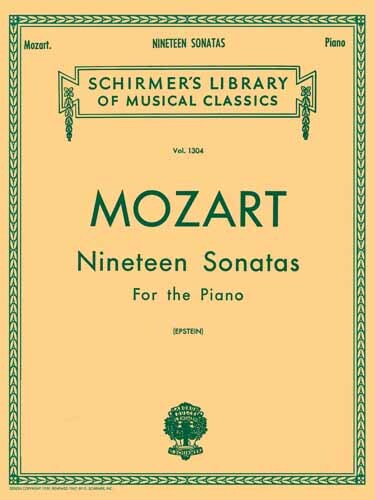 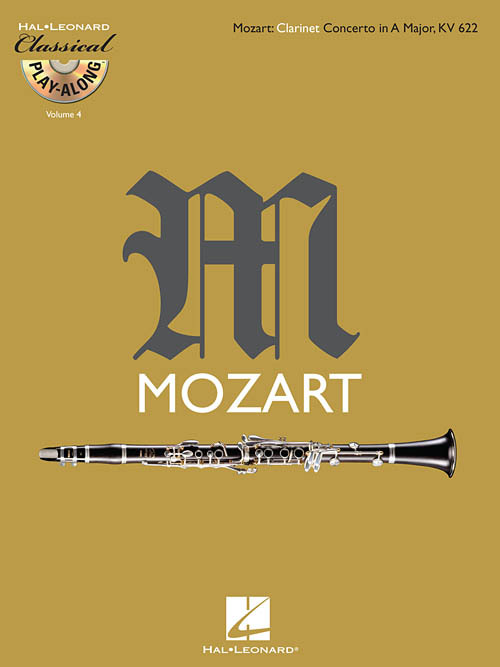 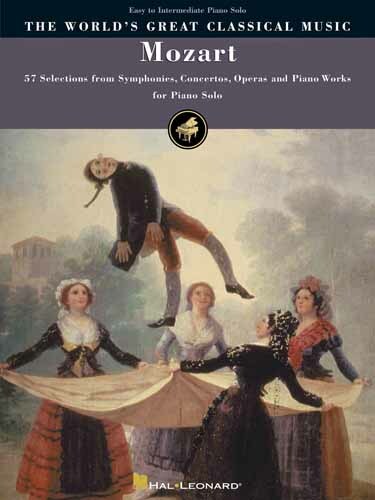 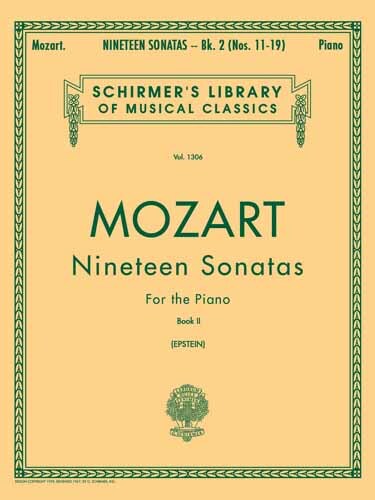 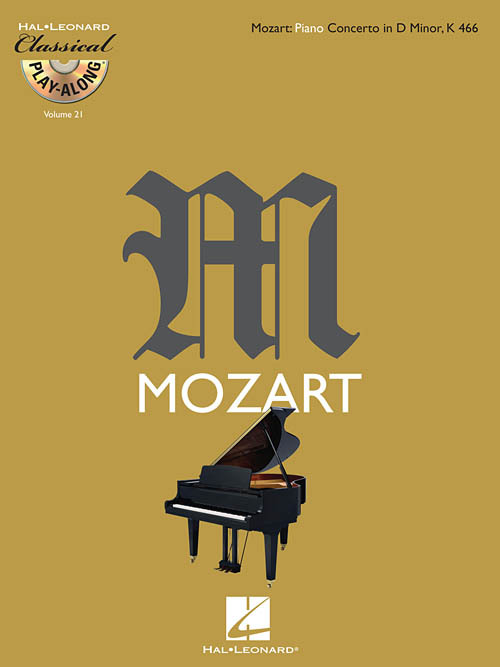 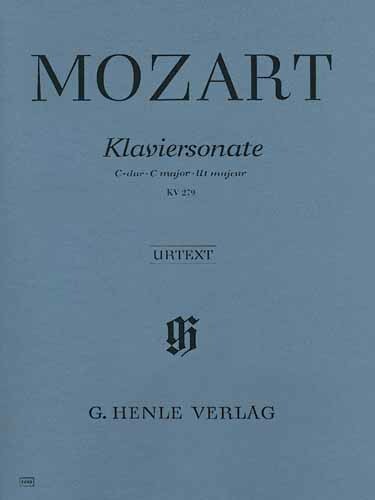 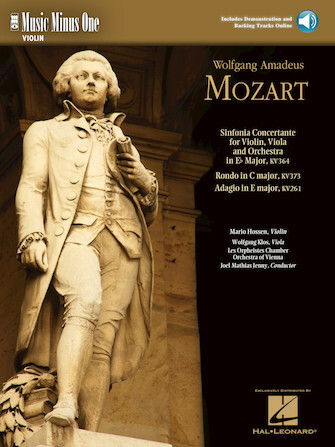 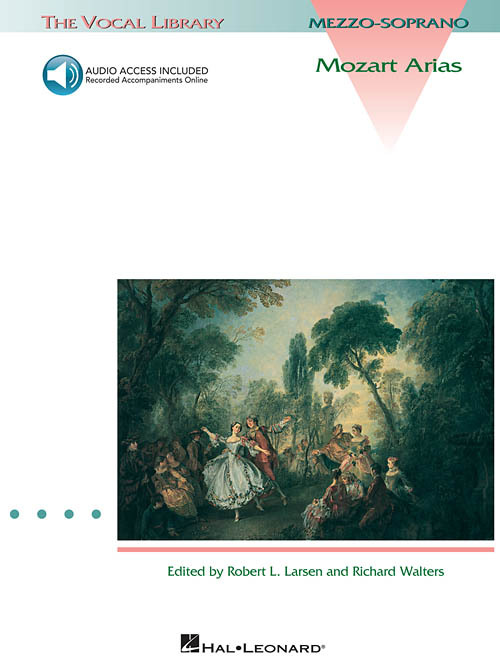 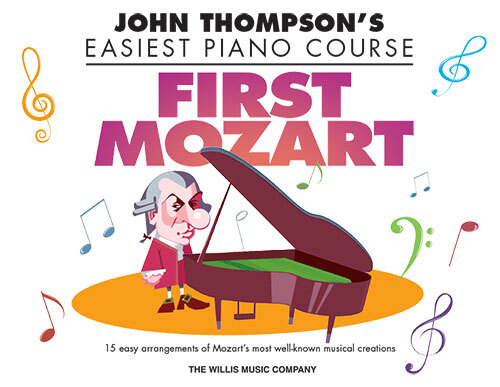 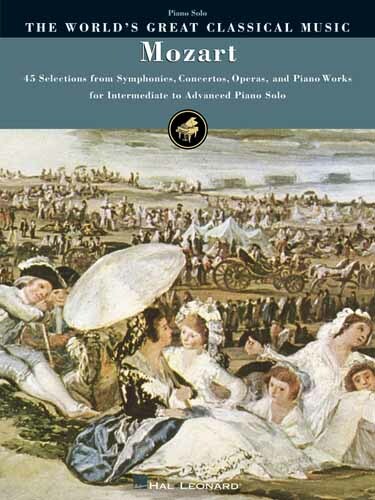 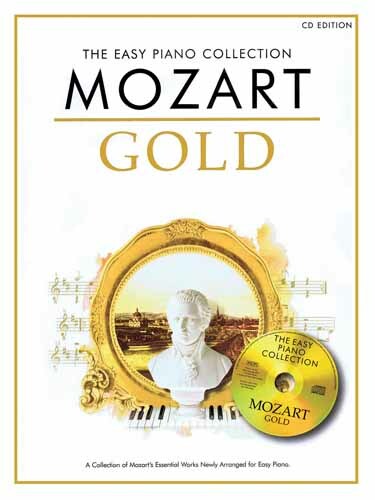 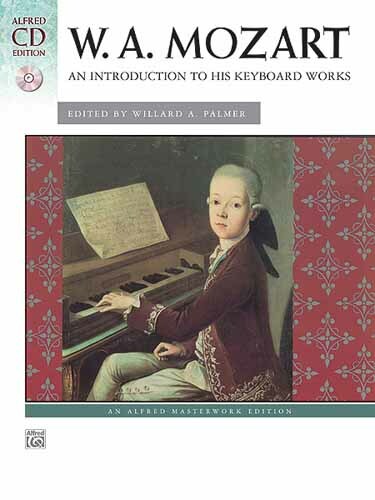 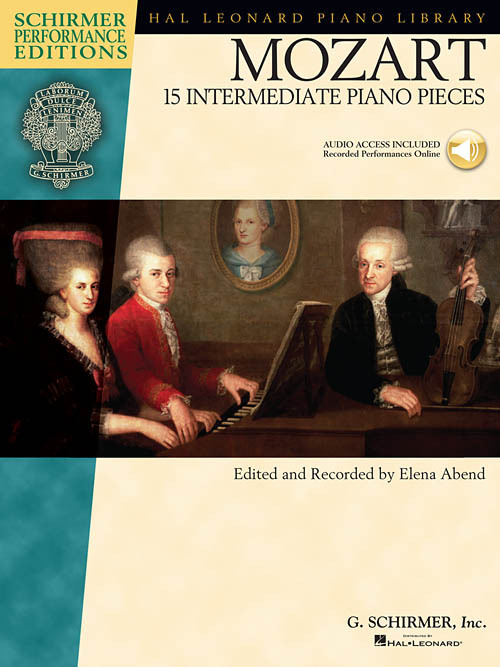 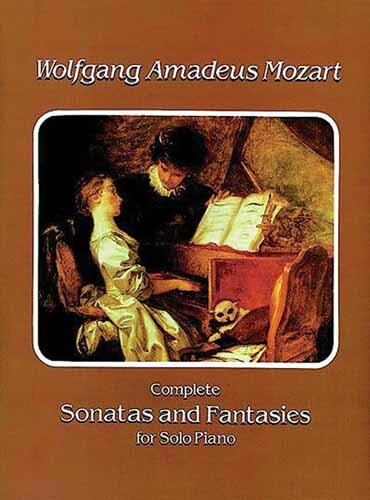 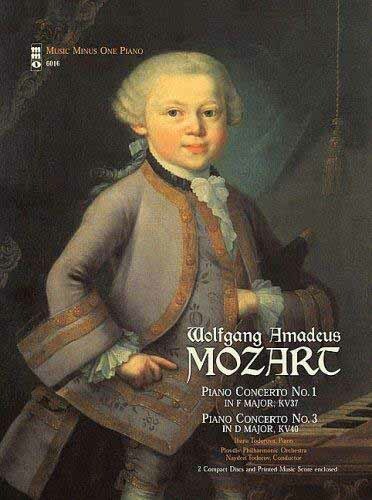 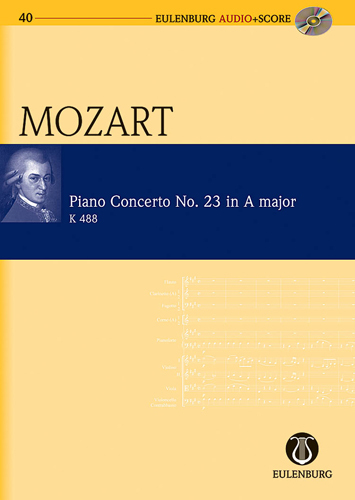 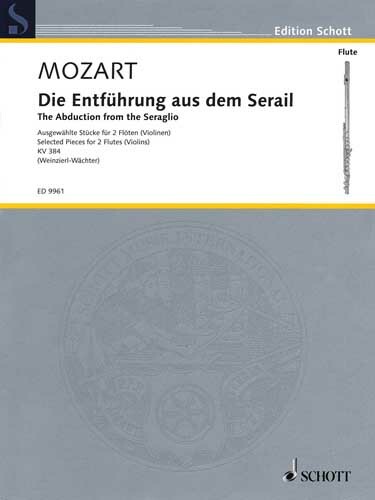 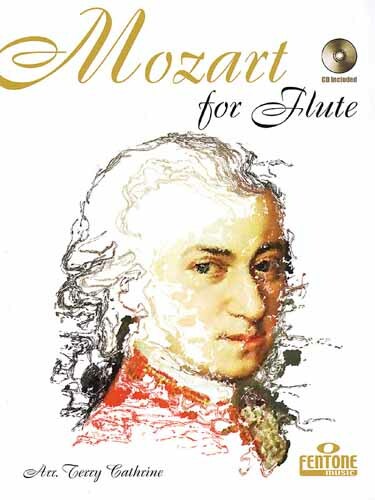 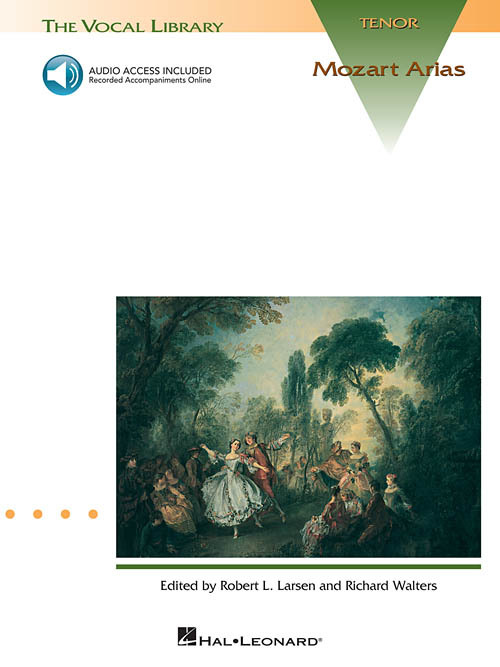 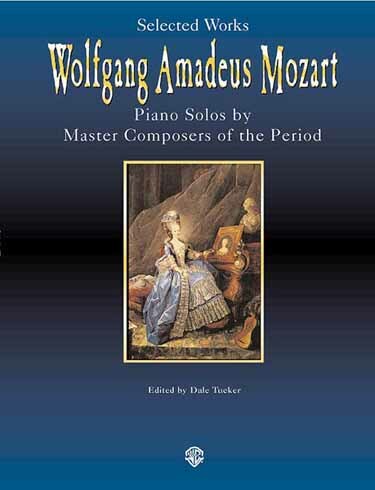 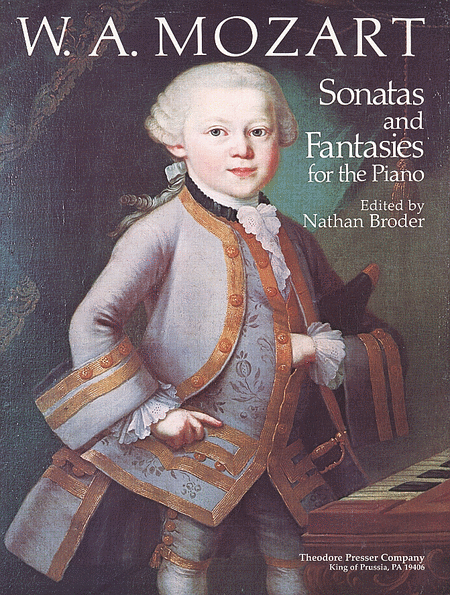 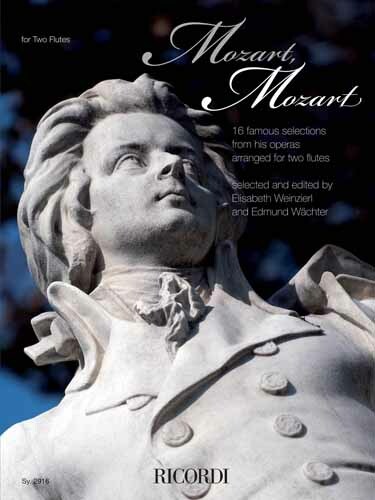 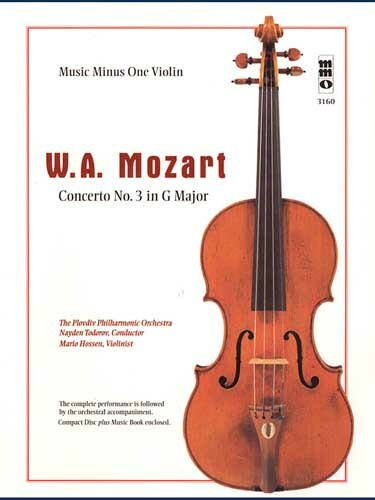 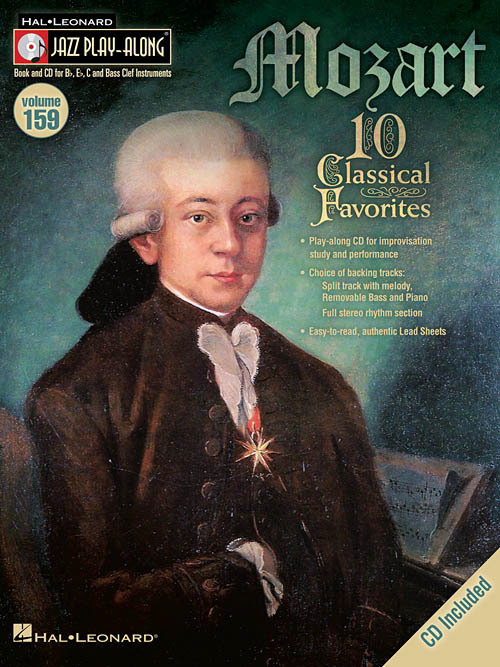 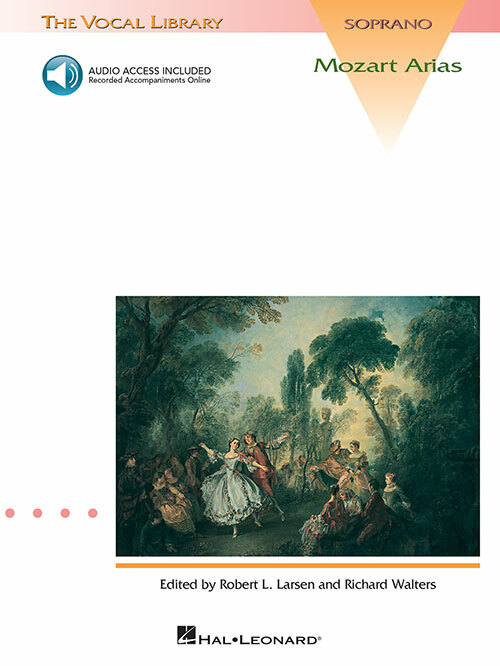 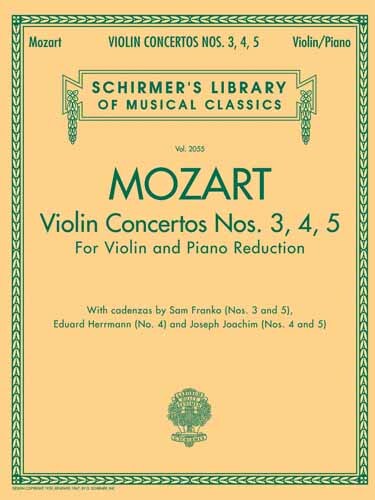 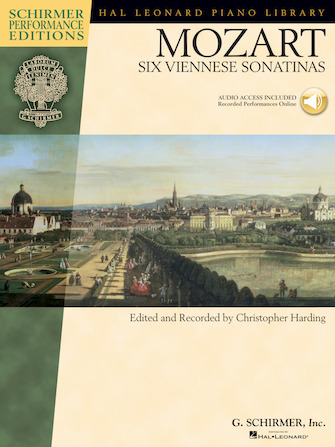 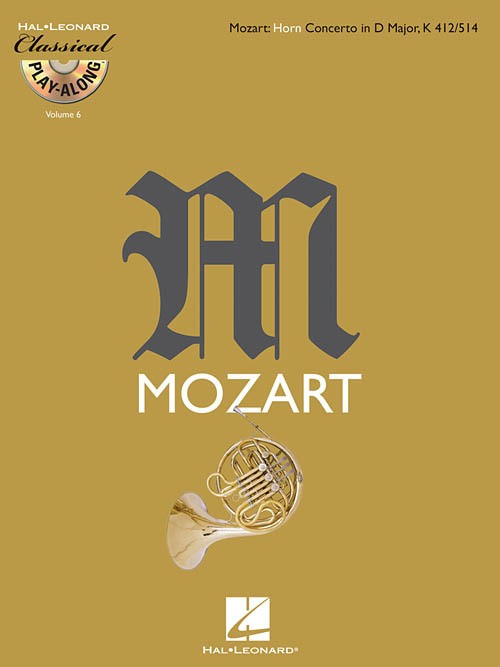 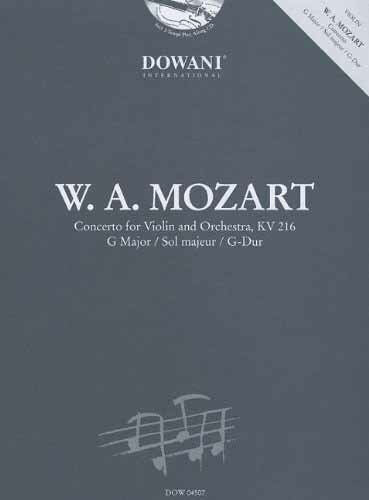 Written in 1786, it enjoys many of Mozart's more mature trademarks, as well as relying heavily on counterpoint, and offers tremendous opportunity to the soloist. 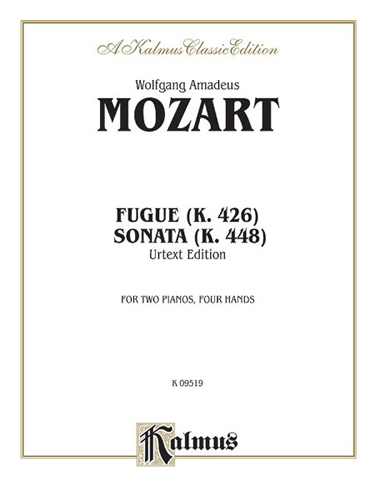 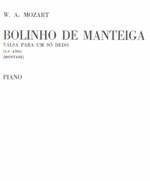 The first movement is majestic and broad in its development; the 'Larghetto' second movement is especially lovely, with a highly ornamented solo part; and the third movement is very free and wildly cheerful. 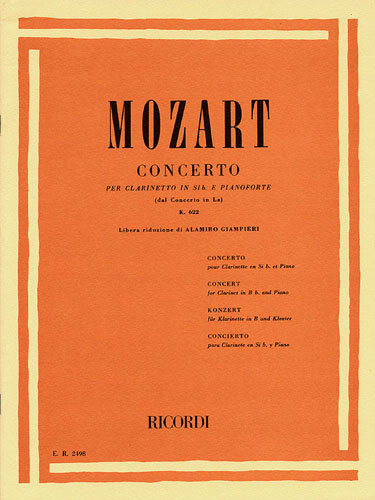 Listen to virtuoso Bruce Levy perform the concerto with the Plovdiv Philharmonic and then step into the limelight and try it on for size under the baton of Maestro Todorov – you will discover first-hand that this truly is one of Mozart's most enjoyable concerti. 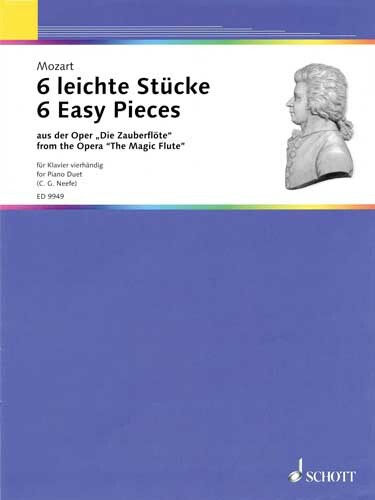 This deluxe 2CD set includes a second slow-tempo “practice” version of the accompaniments to help you get up to speed. 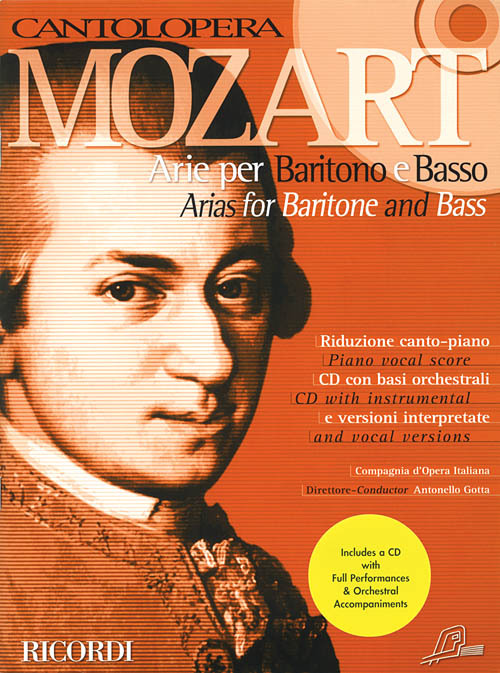 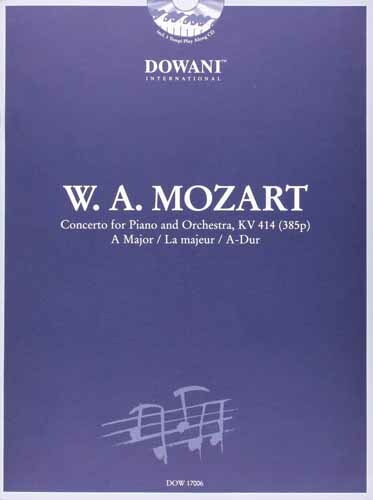 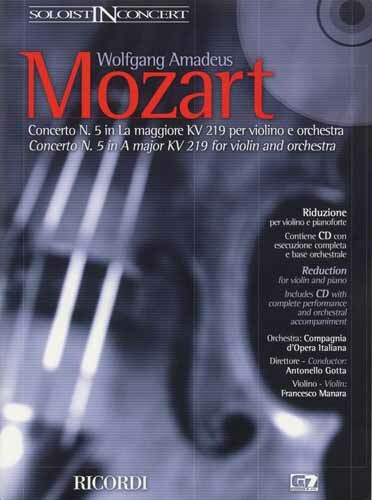 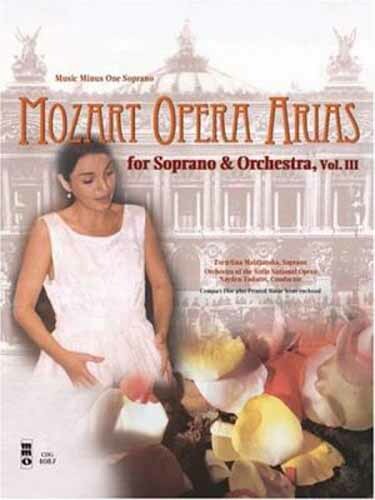 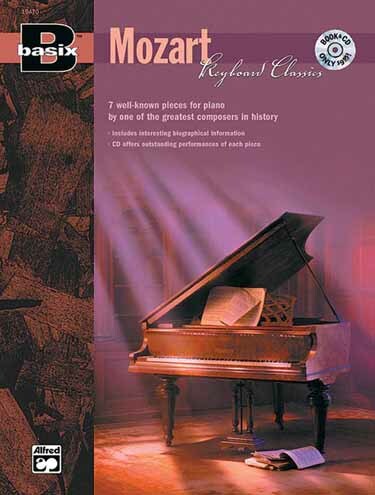 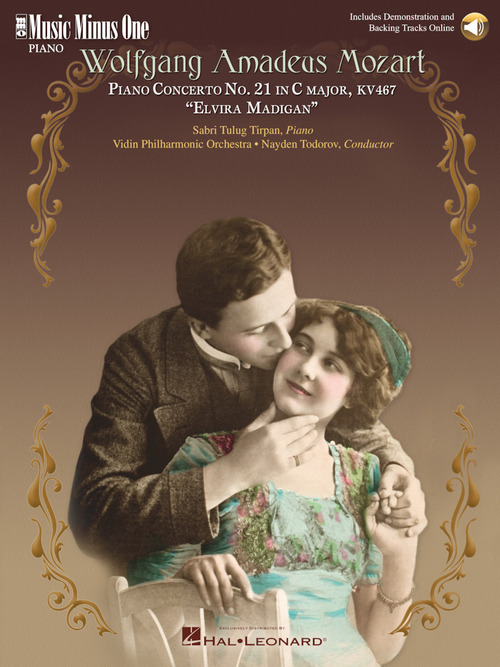 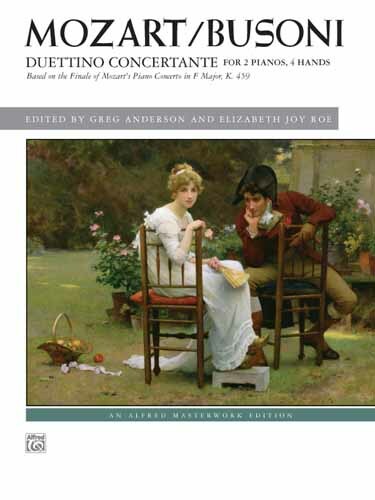 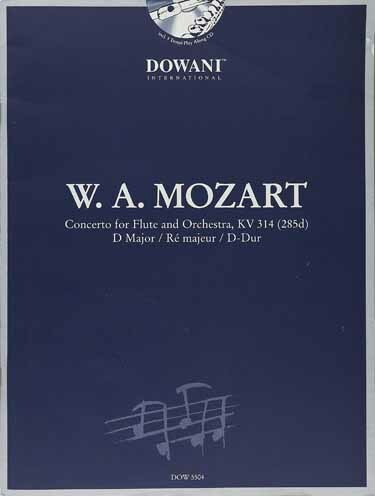 Includes an authoritative, newly engraved music score printed on high-quality ivory paper, and a compact disc containing a complete reference recording in digital stereo, with soloist, followed by a second version in digital stereo of the orchestral accompaniment, minus the soloist; and a second compact disc containing the complete version of the concerto followed by a -20% slow-tempo version of the accompaniment for practice purposes.